Arsenal Malaysia will be taking part in the Stadium Astro Fantasy BPL Edition 2013/2014. Stadium Astro Fantasy BPL 2013/14 Edition. Astro have come out with a social community initiatives and Arsenal Malaysia to compete in a mini league competition among all the Malaysia based BPL fan clubs. There will be no registration fees involved and it is a long term competition with a trophy at stake. The top performing mini league of the season will get to keep the trophy for a year and the winning fan club name etched on the trophy. Here's how the winner will be decided. 2. The mini league with the highest points from the TOP 11 players at the end of the season will win THE SA CUP. http://fantasy.stadiumastro.com/?lId=cccb7845ad0e4877b63d1ffcc90dcd96 and help Arsenal Malaysia to become the first winner of the first ever edition of The SA Cup. Another opportunity to lord over other fans. Currently numerous fans club has joined the initiative including Newcastle, Chelsea, Liverpool and etc. Go to the game at http://fantasy.stadiumastro.com/ and go to 'Register to Play', pick your team then use the 'mini-league admin' option to join the mini-league. 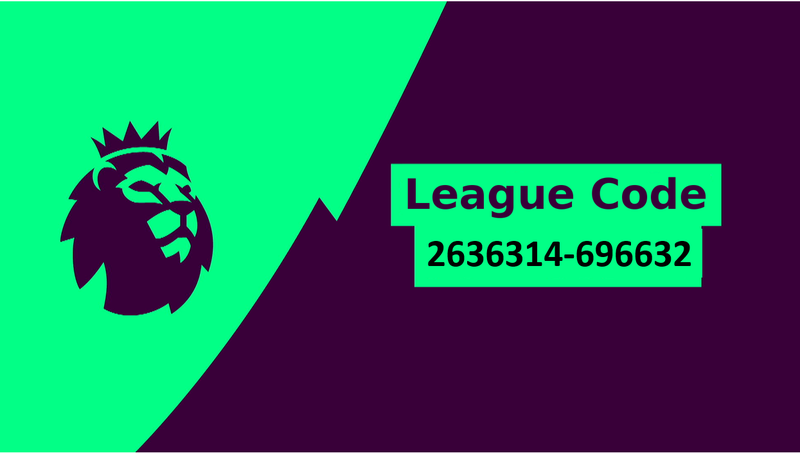 Let's show the other fans that Gooners rule in the Fantasy Football world.